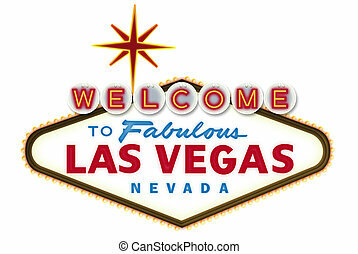 Welcome to las vegas sign. 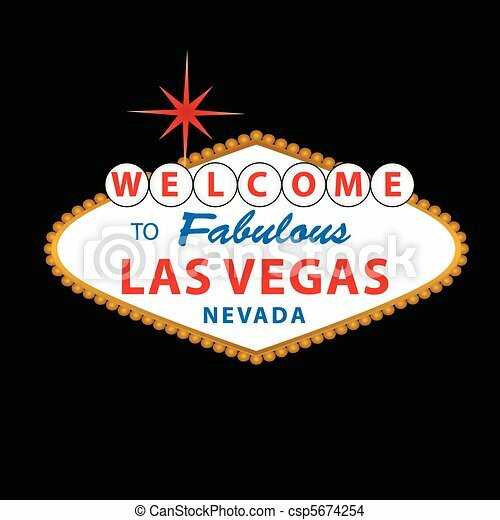 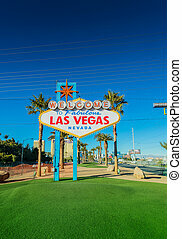 Welcome to fabulous las vegas nevada sign. 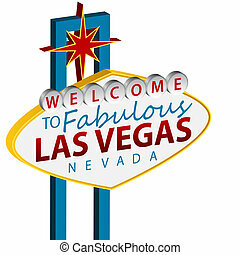 Classic retro Welcome to Las Vegas sign. 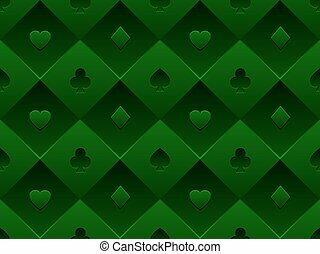 Simple modern flat vector style illustration. 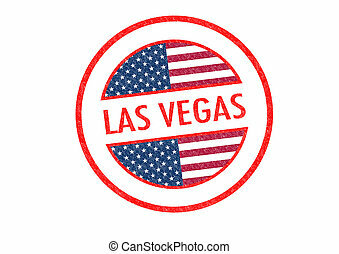 Passport-style LAS VEGAS rubber stamp over a white background. 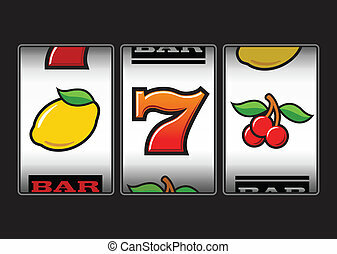 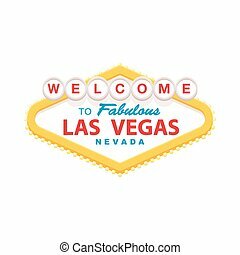 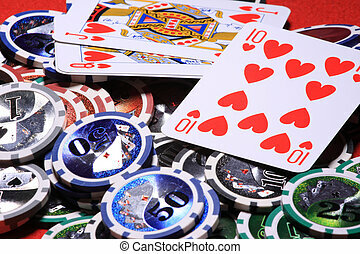 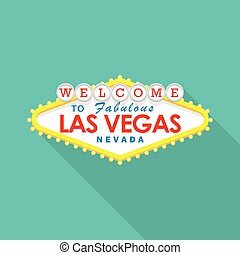 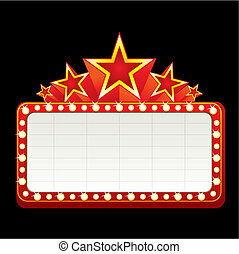 Las Vegas concept with casino icons design, vector illustration 10 eps graphic. 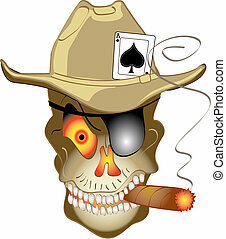 Evil, smiling skull or skeleton wearing a western style cowboy hat with an Ace of Spades card, smoking a cigar and ready for some gambling in Las Vegas! 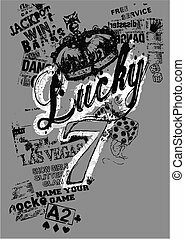 Perfect design for a T-Shirt, tin sign or decal. 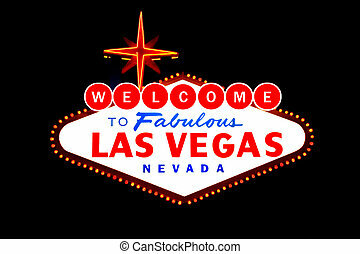 An image of a welcome to Las Vegas sign.